The biggest challenge for us is making our predictions come true. From the way it costs to how our product is going to be sustainable. We are a start up. And technology remains our biggest problem. It all started with the germ of a thought of converting pressure into electricity. Though it is not really a new concept, very few people have really done anything about it. The first product we thought of was a mobile shoe charger. Do not roll your eyes if I tell you that I placed a foot sized wooden plank and a very raw and crude assembly into a shoe attached to a bulb to check if it lights up and stepped on it gingerly to apply pressure! And did the light go up? Yes it did, but after a few months of errors! Today we have a complete product ready to be walked. Our technology is capable of charging not only mobile phones but all kinds of battery powered devices. 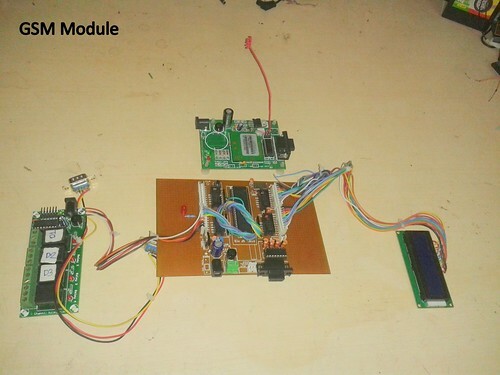 This assembly can be demodulated on a larger scale, as large as to make it a standalone power supply device. India has more than 800 million cellular subscribers and less than 50% of these users have 24X7 power supply, and that gives us 400 million people who can be users. From 60,000 dabbawalas in Mumbai who are on wheels the whole day, to music loving youth, all of them are potential users of our product. And not just that, think about how it can prove to be an excellent companion for trekkers and adventurers. Starting from a small room inside a college premise, we are now 6 people with 15 advisors from across the globe. Trials for feasibility have been carried out taking into consideration user comfort and ease. The design has been miniaturized and is flexible enough to be directly inserted into the shoe as an insole. It is now a complete, waterproof and shock proof product. We now have the patent for this unusual concept. Our lab prototype is being tested for cyclic pressure and temperature. 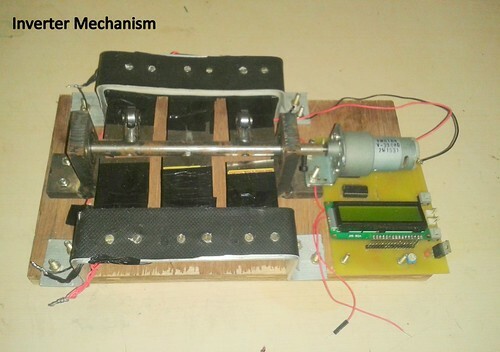 We have developed a portfolio of four products based on the concept - Shoes, Car and Two Wheeler batteries, and Inverters, as well as standalone power devices. A walk towards lighting a billion lives is a mission to light up at least one bulb at every home of every village of every country across the globe. We wish to see a world with zero power cuts. 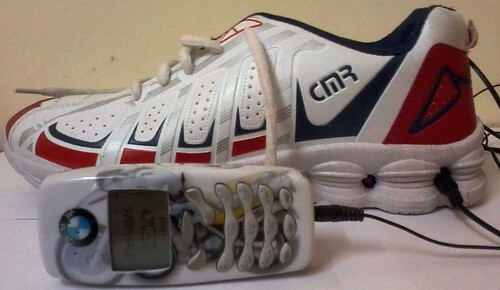 We have designed our shoe to accommodate a circuit near the ankle area. It is the circuit which helps us covert pressure to electricity. Now the problem here is that we have not been able to find the perfect waterproof cushioning material for the circuit. Help us find the perfect material for covering the circuitry. It should be light weight, cost effective and essentially, waterproof. What's your shoe size? Do not wonder why I ask because, the best solution will be gifted with a pair of the shoes we are making. You can see the prototype in the picture. It will be a grand tool while traveling, trekking or any of your adventure trips. And remember it will charge your mobile when you walk.